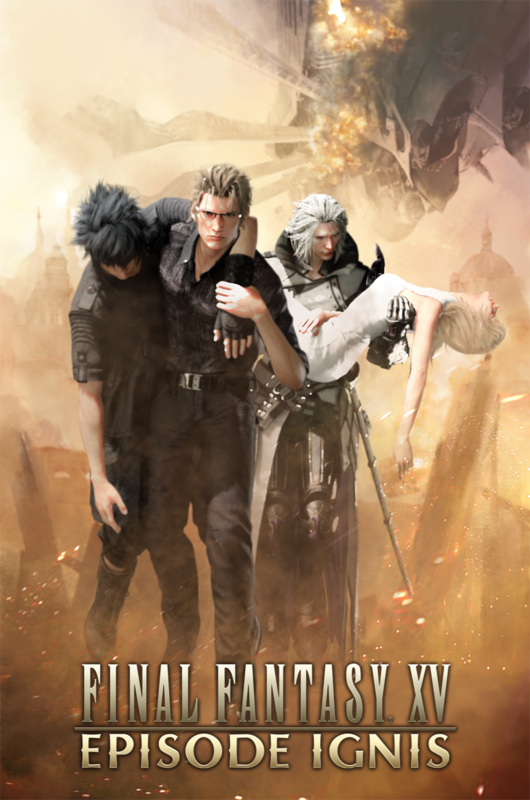 Final Fantasy XV Episode Ignis, new DLC where players can experience a brand-new storyline from the perspective of the ever-dependable team member and chef is now available. 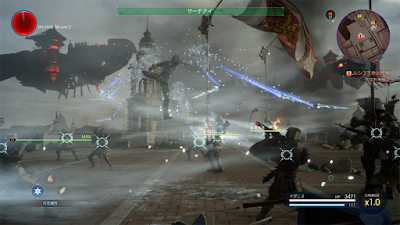 Set against the backdrop of the Trial of Leviathan, as Noctis lies unconscious, Ignis faces his own battle through the streets of Altissia. 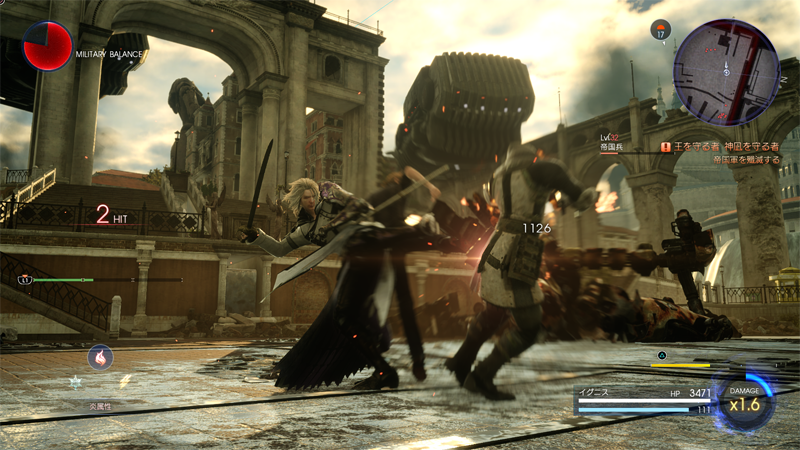 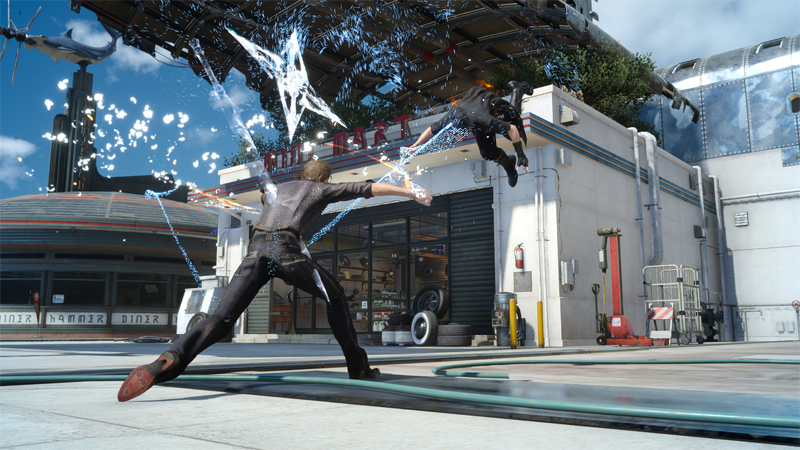 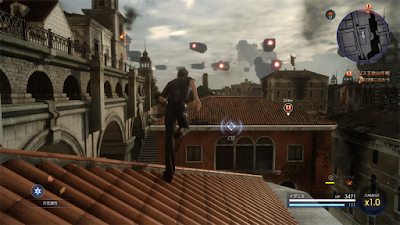 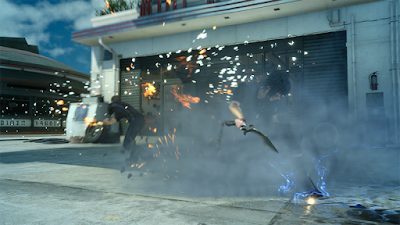 With fast-paced action and countless enemies, Ignis faces a frantic race against time in order to protect Noctis. 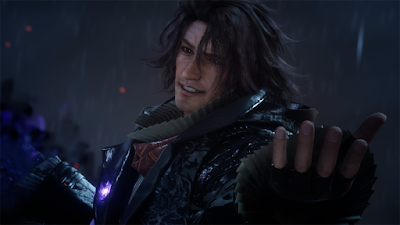 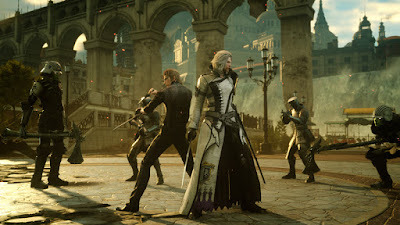 With an unexpected new comrade to fight alongside and a fateful showdown of his own, EPISODE IGNIS is not to be missed. 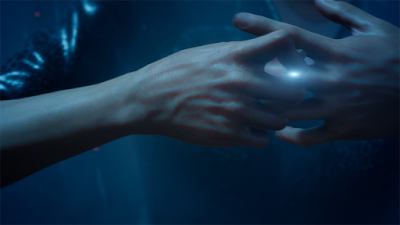 A brand-new storyline, unknown to Noctis as he remains unconscious after the Trial of Leviathan. 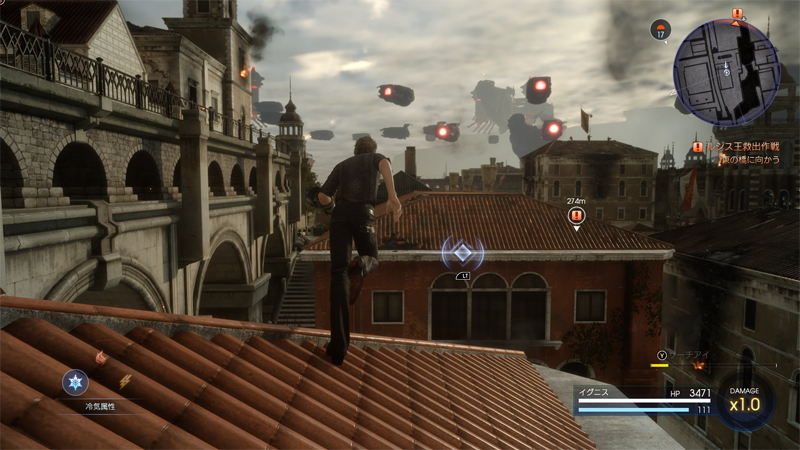 Ignis faces his own fight on the streets of Altissia, driven by his unwavering dedication to protect Noctis at all costs. 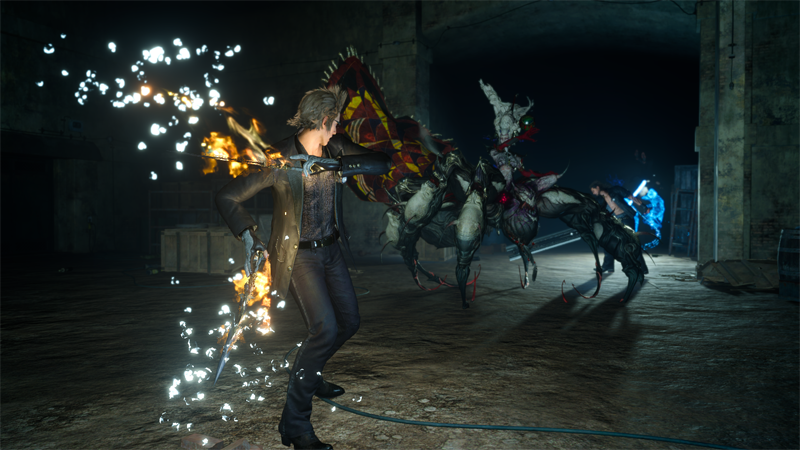 Fast-paced action and battles – Ignis’ spell daggers can be imbued with elemental properties, and his unique ability “Total Clarity” allows him to target and attack multiple enemies at once. 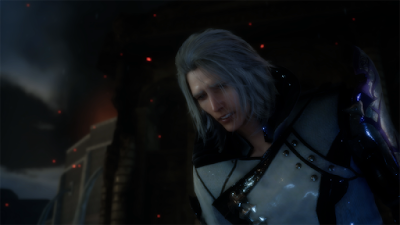 A new Comrade – following the guest appearances of Cor in Episode Gladiolus and Aranea in Episode Prompto, Ravus will join forces with Ignis, putting allegiances aside in order to save the ones they care about. New Music – Enjoy three new songs by legendary composer Yasunori Mitsuda (Chrono Trigger, Chrono Cross, Xenogears), written specifically for Episode Ignis. 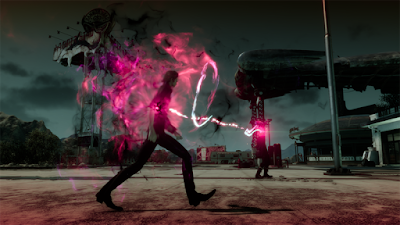 Master Your Fate – Episode Ignis features multiple endings, allowing players to see a different outcome of events. In addition to the release of Episode Ignis, the December Update to the main game, featuring character swapping is also now available. 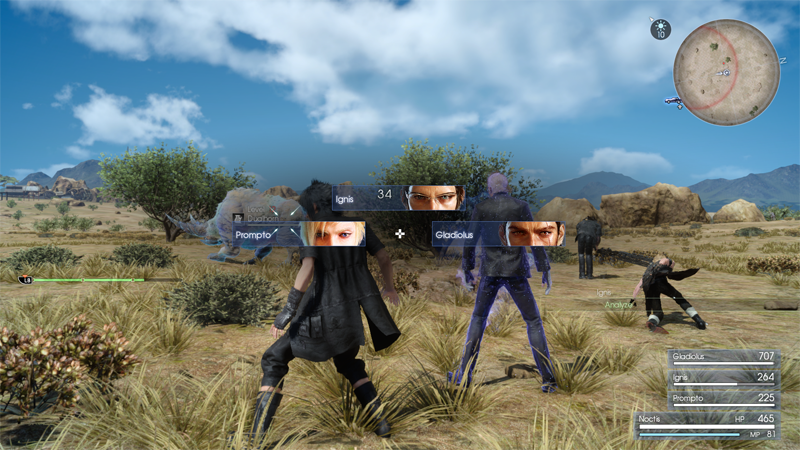 Unlocked as an ability node, character swapping allows you to take complete control of the three main comrades, Gladiolus, Prompto and Ignis in battles. When battles end, player control reverts back to Noctis. While Prompto will have his pistols and other weapons from Episode Prompto. 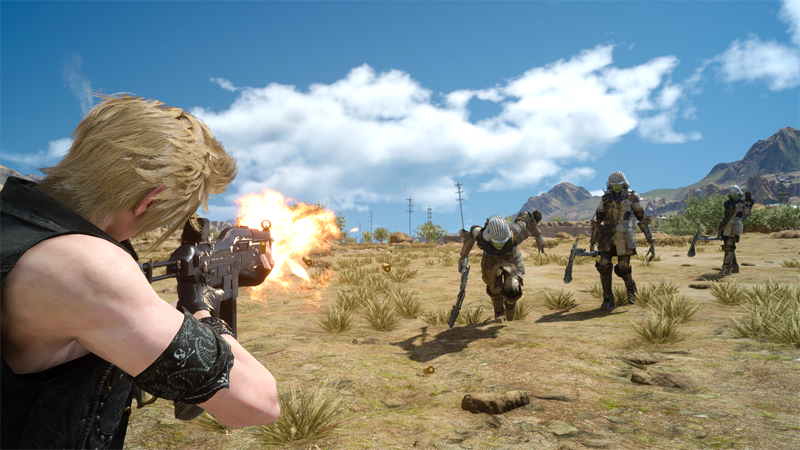 Free updates are also available for the recently released online Multiplayer Expansion: Comrades. The newly added Time Quest allows players to defeat as many enemies within the allotted time and exchange those rewards for buffs. 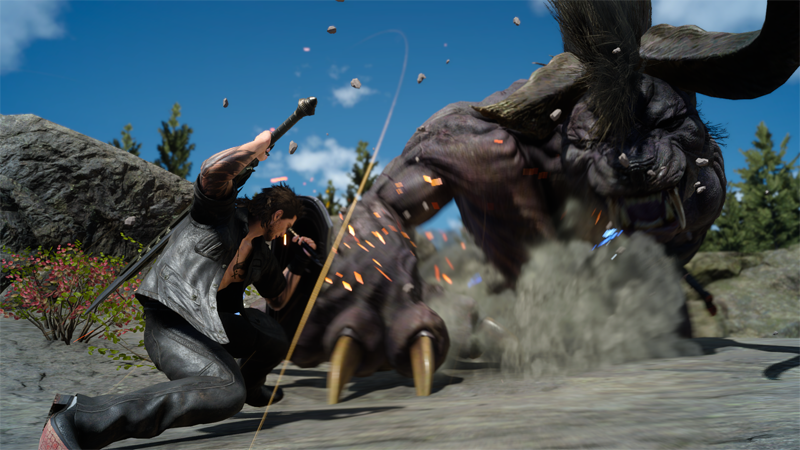 Final Fantasy XV is available now worldwide for the Xbox One and PlayStation 4 and will be available for Windows PC in early 2018.